H. Bruce Hamilton, MD PA is a center of excellence in the evaluation and management of neurosurgical patients. Our goal is to help you improve your level of function, assist with the management of your symptoms and if pain is present, hopefully reduce your level of pain. Please call us at least 48 hours in advance if you are unable to keep your scheduled appointment. On your first visit please bring all of your prescription medications (as well as over-the-counter or herbal products), so that we may correctly and safely keep track of your medications. We look forward to your visit. In the meantime, if you have any questions, please do not hesitate to call us at (254)776-9775. It is our pleasure to serve you. A referral is not required to see Dr. Hamilton. 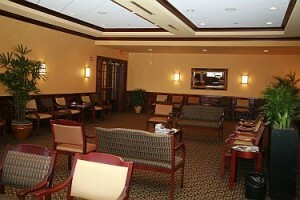 However, many physicians refer to Dr. Hamilton, because of his expertise. Although a referral for an office visit or consultation is not required, many treatments and procedures do require authorization from your insurance carrier. Due to federal laws regarding protection of your personal health information, a medical records release form must be filled out. Click here to download the form. 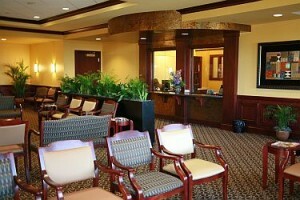 We accept most insurances including Blue Cross Blue Shield, Aetna, and Medicare. To check your specific insurance benefits, please call our office. Every insurance carrier requires different payment rates from patients. To find out how much your visit will cost you, you can call your insurance carrier (their number is typically located on the back of your insurance card) or call our office, and we will be happy to check your insurance for you. Because of insurance regulations, we are required to collect payment in full at the time of your visit. For your convenience, we accept many forms of payment including cash, checks, and credit cards.